Our reputation! Please see what others have to say about us. 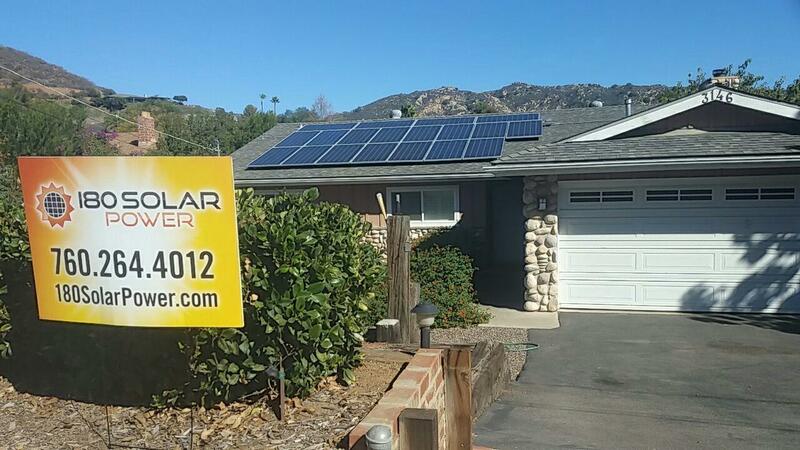 We are a locally owned and operated solar power provider and are extremely customer centric. Our team brings the experience of over 30 years and 2,000 installations to every job we install. We have an A+ rating with the BBB and 5 stars on YELP. Our technicians are the most creative and resourceful in the industry. 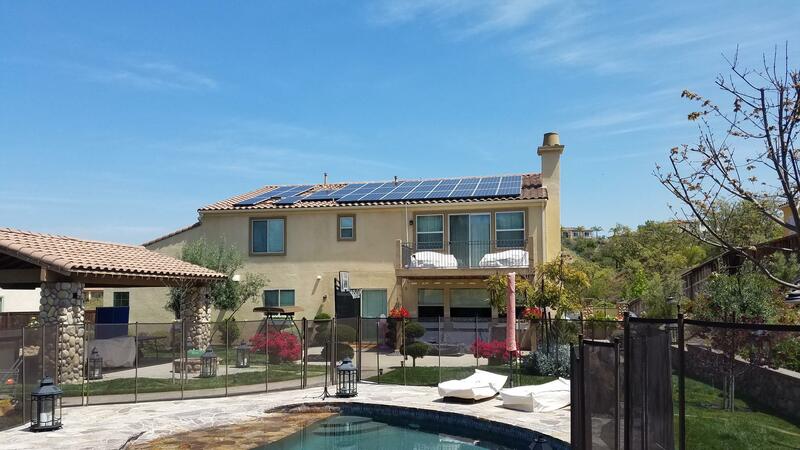 180 Solar Power is a full service, licensed contractor that designs, engineers, installs and maintains photovoltaic solar systems throughout Southern California. 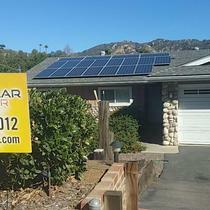 The 180 Solar Power team brings the experience of over 30 years, and more than 2,000 solar installations to every job. 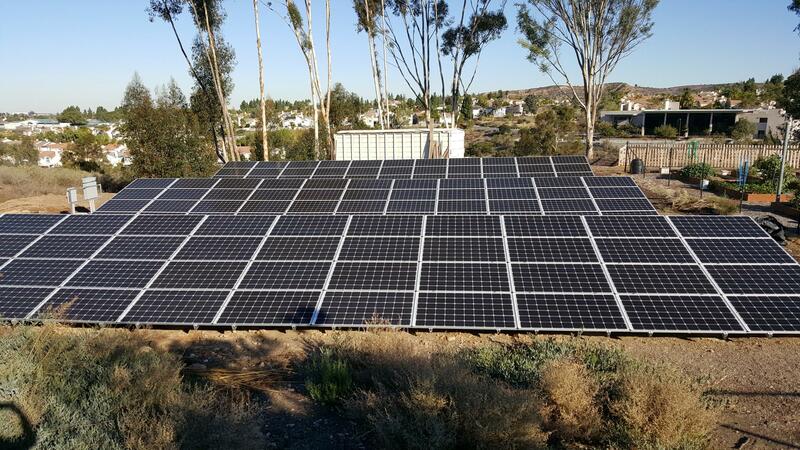 Our experience encompasses virtually every installation method including roof, ground, ballast and carport style installations; on-grid and off-grid (battery) systems; string and micro inverters; and system sizes ranging from 2 KW up to 1 MW. 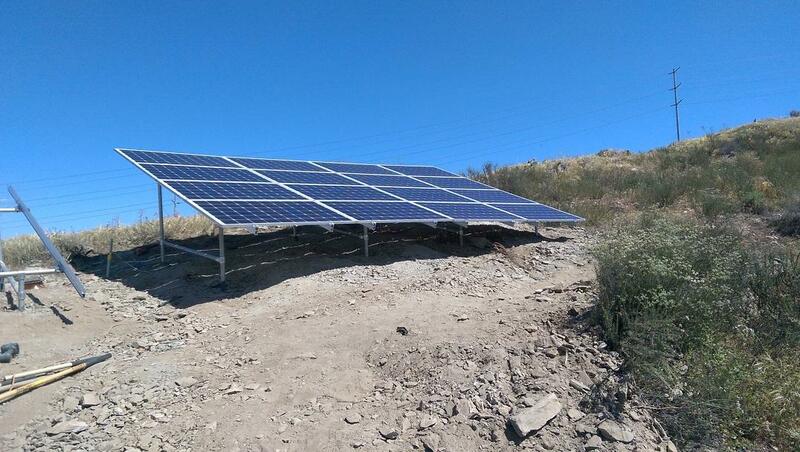 We are bonded and insured, and hold C-10 (electrical) and C-46 (solar)contractor's licenses with the California State License Board. 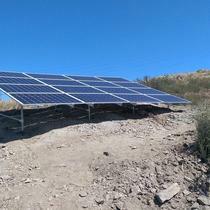 We provide world class quality and service for photovoltaic projects of any size or scope. 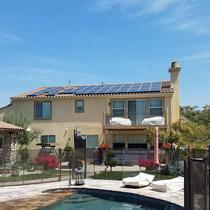 180 solar power is one of the most trustworthy and reliable companies around. They offer free consultations, with no pressure on you as a homeowner.  Most other companies with try to push you into a corner and get you to sign on the spot, but this company gives you a detailed rundown of your energy uses and expenses, along with a custom design plan to fit the energy needs of YOUR home. Not some generic mock up they just throw in your face. Not to mention the fact that the have over 20 different financing options, when most other companies will try to funnel you into maybe 6-7 options. It’s just a really great feeling to have so many options. You’ll be treated with the utmost respect and left with the final decision all to yourself. If you decide to go through with the process, they will do a follow up visit to sign paperwork and have your system installed within a few weeks. They even do Roofing packages, so if you need your roof redone or a certain shingle, they’ll sum it all up into one affordable price. 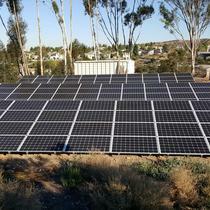 There’s just no question, 180 solar Power is the way to go!